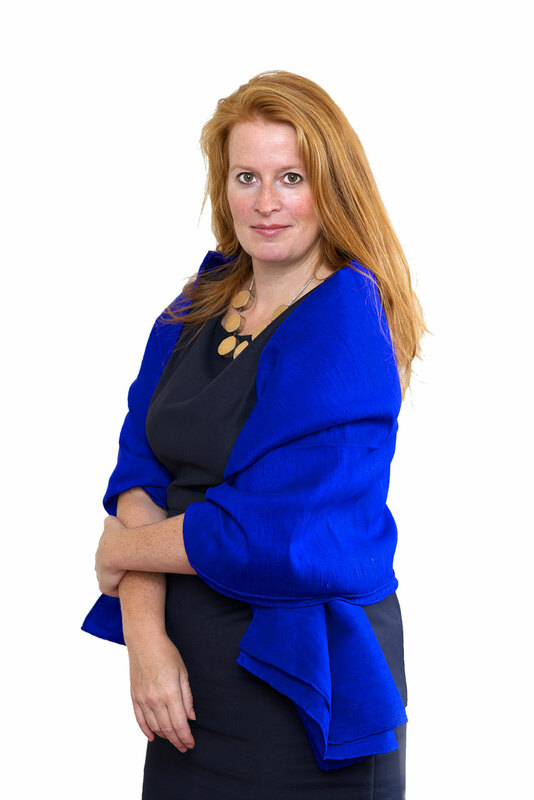 Brigitte Spiegeler is an attorney-at-law in The Netherlands and France. She graduated in 1995 from the University of Amsterdam in Dutch law and European Studies. In 1992, she studied French law at the Université Pierre Mendès France Grenoble II. After her graduation she received a scholarship to participate in Germany in an exchange of the Deutsche Akademische Austausch Dienst (DAAD). As a lawyer from 1997 onwards, she gained extensive experience in legal services to companies, non-profit organizations and (foreign) governments. From 2002 to 2008 she worked with the Ministry of Economic Affairs as a senior policy advisor on Intellectual Property. In this work she was leading research projects on intellectual property and she did negotiations in a national, European and international context. She was also responsible for legislation in the field of Intellectual Property. In 2008 she graduated successfully in fine arts at the Royal Academy of Arts in The Hague. Brigitte Spiegeler is co-author of the Kluwer Lexplicatie volume ‘European and international trade mark law’ and ‘Enforcement of intellectual property rights for small and medium enterprises’, published by the Netherlands Ministry of Economic Affairs. 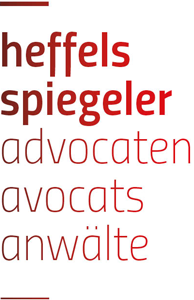 Brigitte Spiegeler is a member of the Dutch association for copyright and board member of the l’Association Henri Capitant. Additionally, she is president of the legislative committee of the Benelux Association for Trademarks and Designs (BMM). Brigitte Spiegeler speaks Dutch, English, French, German and Spanish. Michiel Heffels graduated in 1998 from the University of Amsterdam with the thesis ‘The Agreement between Galleries and Artists’ where the contract of assignment, agency, mediation agreement were central. 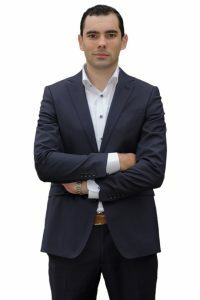 After graduation he became an attorney-at-law specialising in intellectual property law at an internationally renowned law firm in Amsterdam until the end of 2002. Michiel worked for 12 years as a Senior Legal Counsel in the Corporate Legal & Regulatory department of telecommunications company Royal KPN where he was involved with matters concerning consumer law, administrative law, competition law, contract law, intellectual property rights, media law, ICT law, distribution and agency law. At KPN’s headquarters, he was responsible for the legal supervision of dozens of lawsuits in the area of among others misleading advertising, copyright and trademark related cases. He continued advising KPN as a Senior Legal Counsel when KPN launched its television-services in 2004 and continued to advise in this specific area of copyright- and medialaw until 2009. Until the end of 2014 he was responsible for advising the External Distribution departments of KPN Retail Corporate and KPN Retail Consumer and KPN Wholesale Mobile (E-Plus The Netherlands) on new agreements and developments in the field of resale, distribution and agency law. Michiel Heffels is also active in the field of art and culture. He has been a member of the Supervisory Board of Droog Design and is still active as a board member of the Foundation for Modern Music Nijmegen and Gallery Marzee. Michiel Heffels speaks Dutch, English and German. 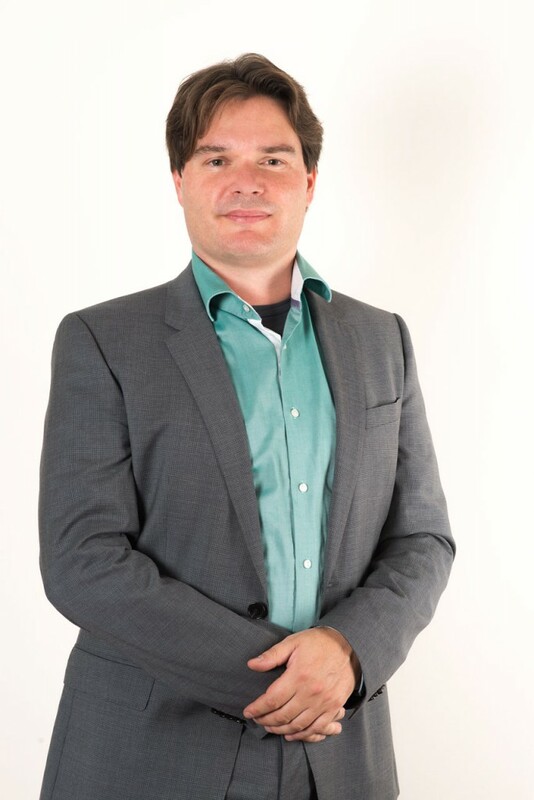 Ernst van Knobelsdorff graduated in 2012 from the Leiden University with the thesis ‘The Parody in Trademark Law’, in which the Dutch trademark law has been compared with the Dutch copyright law and the German trademark law. During his study, Ernst did an internship at a law firm specialised in Intellectual Property Law. He has also completed the minor Business Administration. After his graduation, Ernst started his career at a trademark office. Thereafter, he worked as a Legal Counsel at Dümmen Orange, an international leading breeding company in the floriculture industry. Ernst was responsible for all activities in the field of trademark law, plant breeders’ rights and patents. He was also involved with matters concerning commercial contracting. Furthermore, he successfully completed the Professional Education of Company Lawyers. Ernst speaks Dutch, English and German. Cecilia Carbonari graduated in 2011 from the University of Rome “La Sapienza” (Italy). Given her keen interest in art, she wrote the Master’s thesis in criminal law about the illicit traffic of cultural property. After her graduation, she started a collaboration, in the same University, with the chair of “Legislazione dei beni culturali e del paesaggio” (Code of Cultural and Landscape Heritage). Following a traineeship in different areas of civil law, in 2015 she became an attorney-at-law admitted to the Italian Bar. Cecilia speaks Italian, English and French. Her hobbies are drawing and painting. Jiaqing works at the China Desk of Heffels Spiegeler Attorney-at-law. She has obtained her Bachelor degree in law from Zhongnan University of Economics and Law in 2016. During her study in China, she did several internships in a technology company and governmental authorities, such as Court and Prosecutors Office. She also obtained the Legal Professional Qualification Certificate in 2016. After that she graduated from Leiden University in 2018 and obtained her LL.M degree in International Civil and Commercial Law (Advanced). She wrote her Master thesis on the subject of Defamation under European private international law. Jiaqing speaks Chinese and English. Laura works at the French desk of Heffels Spiegeler Attorneys-at-law. She graduated a Master’s degree in 2017 from the Paris (V) Descartes University in International Business Law. She then passed the French Bar exam the same year and is now specialised in business law and litigation. During her studies, she trained in many areas of international business law including commercial law, intellectual property law, contract law and litigation. After an internship in international arbitration in a well-known French law firm, she moved to the Netherlands to start an international career. Regarding her keen interest in litigation, she also obtained an LLM in International Business Dispute Resolution from the Paris (XII) Creteil University in 2018. Laura speaks English and French. Recently graduated from the University of Burgundy with a Master II in International Business Law after obtaining a Master I in International Law at the University Jean Moulin Lyon III, Karen joined the French office of Heffels Spiegeler Attorneys-at-Law in order to practice International Business Law. She also had the opportunity to attend the Private International Law courses of the Hague Academy of International Law in 2017. In the future, she wishes to take the bar exam and add a second LL.M. In addition, Karen has previously completed internships in the field of Business Law in a law firm and in a company, she was also able to complete an internship in the Chamber specializing in Intellectual Property Law of the Paris Court of Appeal, without forgetting her experience in the French subsidiary of a very large legal publishing house in the Editorial Department of Business Law, International Law, Economic Law and Compliance. Karen speaks French, English, Spanish, Italian and Malagasy. Anna graduated from the University of Mannheim with an LL.B. In 2016 she also successfully completed her First State Examination. Currently, she will complete her Referendariat at the District Court in Cologne. During her studies she gained working experiences for several corporate law firms in the fields of Competition Law, IP Law and Energy Law. In 2018 she worked as a legal intern to the German Embassy in The Hague. Anna is also highly interested in economics. This interest arises from her family background: Her parents run a family business with a tradition of 175 years. Anna hopes to combine her interests for law and economics while working at Heffels Spiegeler Advocaten. Anna speaks German and English. Born and raised in Miami, Florida, Aleks graduated in 2018 from the Johns Hopkins University in Baltimore, Maryland with a B.A. in International Studies. He is currently working towards a Master’s in Public Policy at l’Institut d’études de sciences politiques de Paris, specialising in the regulatory policy of the European Union. Aleks is fluent in five languages, including English, Spanish, French, Italian and Portuguese. Having lived in Paris for almost two years, he grew interested in contemporary art while also working at the Marian Goodman Gallery, which has led him to pursue his interests in intellectual property, international arbitration, and art law. Anne is currently in the process of completing her bachelor’s in international and European Law at the The Hague University of Applied Sciences. During her studies she has chosen to have a commercially focused specialization which sparked her interest in intellectual property and investment dispute settlement. She wrote a research paper on the comparison of copyright protection in the United States and the European Union as well as her thesis on the lack of legal certainty in the field of investment dispute settlement. Anne speaks Dutch, English and French. Nicole Zeldenrust de Beaufort is French/ Dutch. She grew up in de Provence, South of France. Her parents were both artists. She has a BEd degree in French and Textile & Fashion and worked as Costumière for theatre and television for 5 years. Nicole furthermore worked as a French teacher during 14 years on a classical high school and at companies that wanted to do business in French speaking countries. She is specialised in Commercial French and “Cross Cultural training”. Within her own company, she gave for 5 years “Cooking lessons in French” to Diplomats for speaking skills practice. She lived and worked in Sweden for 7 years, the company that she had with her husband was specialised in building Ecological residential villa’s for Swedish families. After returning to Holland in 2013 she worked in cooperation with the French Ministry of Agriculture for representing on Fairs and Festivals the best of French regional food, delicacies and wine/ beer producers outside France and all medallist at the “Concours Général Agricole”. She is specialised in French craft beers. Nicole’s broad experience is a valuable background for her new challenge as an assistent trademark-attorney and marketing manager for Heffels Spiegeler Advocaten. Nicole speaks French and Dutch (Native speaker), English and she understands Swedish and Spanish.